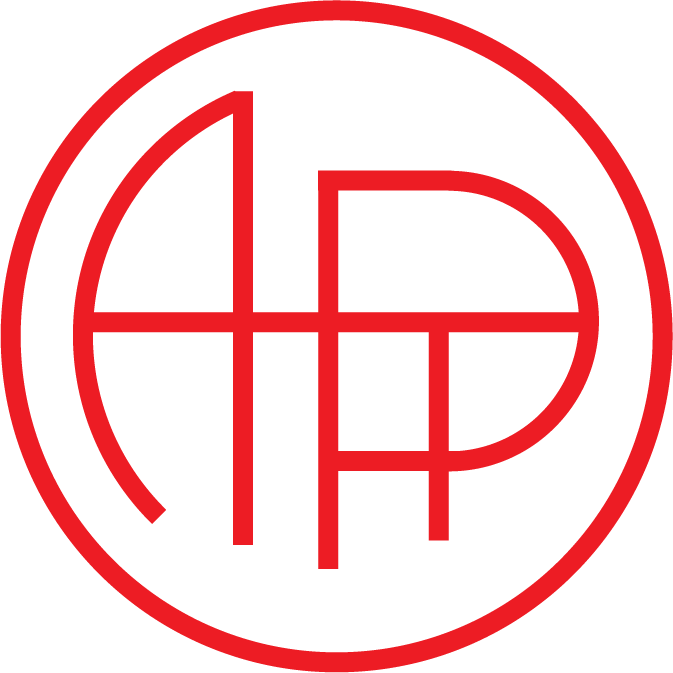 The first conference of the Ontario Section (known as AAPT-Ontario) was held in June 1979 at the University of Guelph. From the beginning, the conference locations have been as varied and inclusive as possible. OAPT members have always found the annual conferences to be important and rewarding. One of the earliest major initiatives of AAPT-Ontario was the creation of the annual province-wide Grade 11 Physics Contest in 1980. In 1987 the formal name of the organization was changed to the Ontario Association of Physics Teachers (OAPT).